Running mantras are often an overlooked tool in marathon training. They are so easy to implement and very effective so let’s work out a couple of mantras for you to use right here and right now! A mantra is defined by the dictionary as being a word or sound repeated to aid concentration in meditation, or a statement or slogan repeated frequently. One of the relaxing and energizing aspects of running is the methodical pounding of your feet over and over again. That rhythm that you fall into can be both meditative and refreshing. A running mantra therefore is a short statement or slogan that you repeat to yourself over and over again to the beat of your footstep or breath rate to help you finish out that run mentally and physically STRONG! Why should you have personal running mantras? It will help you to stay focused on your run at hand. Sometimes those harder speed workouts or that taxing long run requires the mental energy to help you keep going. It will keep your goals forefront in your mind. Remember your goals should be powerful and motivating to YOU. Therefore by being reminded of your goals you will be motivated to keep going and keep doing your best. It can help you to switch gears between different training runs if you have chosen a couple different running mantras. You may choose to pick a different mantra to use when running a hill workout or tackling a long run. Or maybe you want to choose a new mantra for every run depending on how you feel in the moment. The beauty of the mantra is that you can use it to serve YOU and what you need at that moment. You may also choose a new mantra for each new training cycle or race that you are running. This will keep your training and goals fresh and distinct. What should your mantra consist of? Your running mantras should consist of 1-4 words or phrases. I find that choosing words that flow with breathing in and then breathing out are the best. Patterning 1-4 words to the sound of your foot strike is also very effective. An example of one of my mantras has been: "I'm strong." or "It's easy". If you are doing a slower long run you could switch it to “This is easy.” See how that changes the beat according to your pace when you go from “It’s easy, it’s easy, it’s easy” versus “This is easy, this is easy, this is easy”. 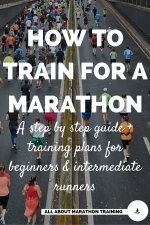 How to choose a personal running mantra? 1. Find a phrase or a word that is easily synced to your breath rate or foot strike. Your breathing rate and foot strike gives you a little beat to which you can work around. Maybe a word or two as you breath in and a word or two as you breathe out. 2. Research what mantras your role model or other favorite runners or athlete's use. 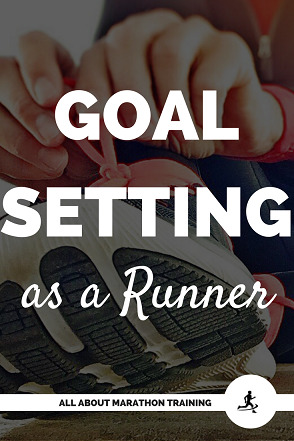 Find someone with similar goals as you to see what motivates them and what they use to help during their runs. 3. Get your free copy of my ChampTalk Workbook to guide you a bit more on how to develop your mantra (and the rest of your mental race game). You can find a link to it here: Champ Talk Workbook. ChampTalk will help you make sure that you are mentally ready to face either the marathon or the half marathon and will get you mentally race ready! 4. Play around with a couple different running mantras to see which resonates the best for you. Practice them especially on your long runs! 5. 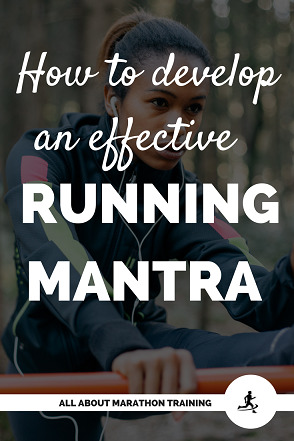 Choose a different mantra for each different race, or distance, or running workout, etc. This could mentally help put you in a certain "mental" zone that your body could then respond to. 6. Research some inspiring short quotes. 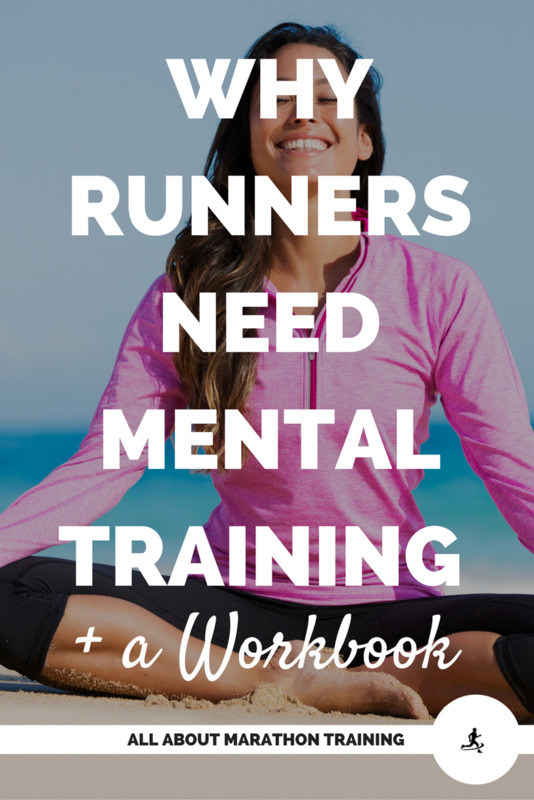 Keep a list of them to use when you are feeling like using something new or just need a fresh mental perspective out on your runs. 7. Re-phrase your goals or your "why" (as in "Why are you running this race?" to a 1-4 words so that it is your mantra. This will really help to keep your goals on the forefront of your mind! 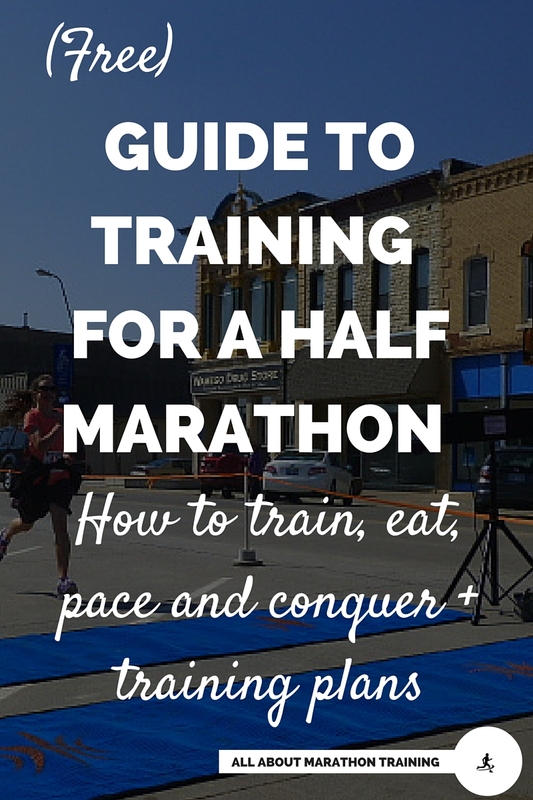 Grab your running log, a piece of paper, notepad, or laptop. Set a timer for just 5 minutes and think of 1 word that could be used to focus your running right now. Then move onto 2 words, a phrase or short quote that you also find inspiring. Keep the list handy and play around with the running mantras on your next run!